In 2014, something amazing happened. No, not Patrick Stewart doing the Ice Bucket Challenge. (Though, that was one for the books). Rather, social media started to beat search in driving referral traffic to publishers’ websites. This means more readers were finding blogs through channels like Facebook and Twitter than through channels like Google and Yahoo. This, of course, was followed up in 2015 with the discovery that Facebook overtook Google as a traffic source for news. As these stories prove, social channels are vital tools for growing your audience and building an engaged community of readers. You need the right strategies to back you up. That’s why we’re offering you four proven ways to drive more social traffic to your blog. Chances are, you’ve already collected some information about your readers. 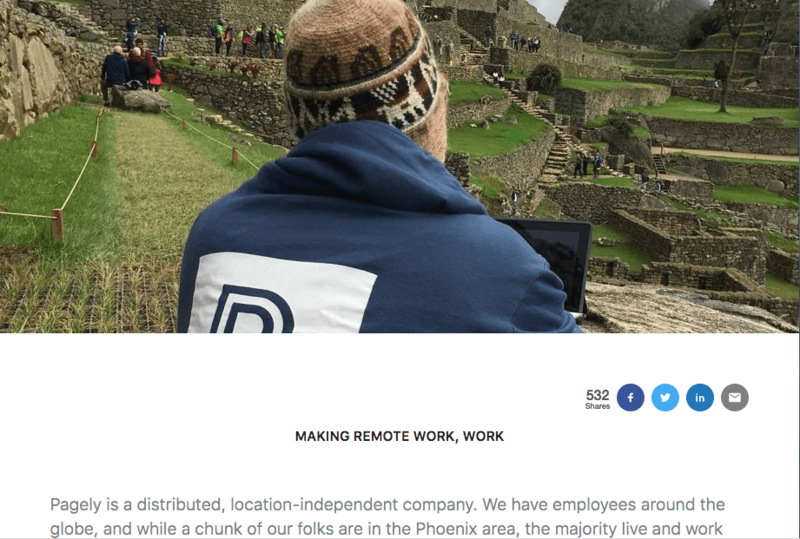 Maybe you have their emails in a database or you’ve already broken down your demographics. If that’s the case, you might be ready to launch Facebook Ads with Lookalike Audiences. The idea is simple: You take the information you already have about your readers, and use it to reach people who are similar to those readers. You can either upload your own audience data to Facebook, install a Facebook pixel on your site to track visitors, or just let Facebook do the work by reaching people similar to your Page fans. If you want to get a bit more advanced, you can also implement retargeting advertisements in Facebook. It’s a win-win situation in the end- Facebook users are served content that’s relevant to their interests. And you know you’re reaching people who are most likely going to enjoy your stories. Pinterest may seem like it’s just for cake recipes and home decor. But with 150 million users, publishers can carve out a space on the crafty social network too. One of the best strategies is to join a group board. Here you can find a community of Pinners who might be interested in your Pins and your publication’s board. 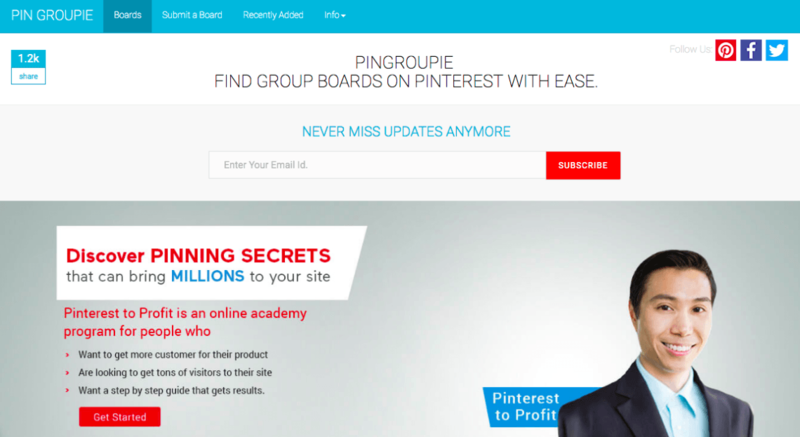 To find the right boards for your blog, try searching relevant keywords on PinGroupie. Say you run a beauty and lifestyle blog, for example. You can search the “hair_beauty” keyword, and browse your options. One of the first to pop up is the “Manicure” group board, with a built-in following of 362,000 people. And it features a popular post with a nifty “Braids guide” infographic. Who created it? Causable: a lifestyle blog. You can find out more ways to drive massive traffic via Pinterest in this post. This strategy may seem counterintuitive, but hear us out. 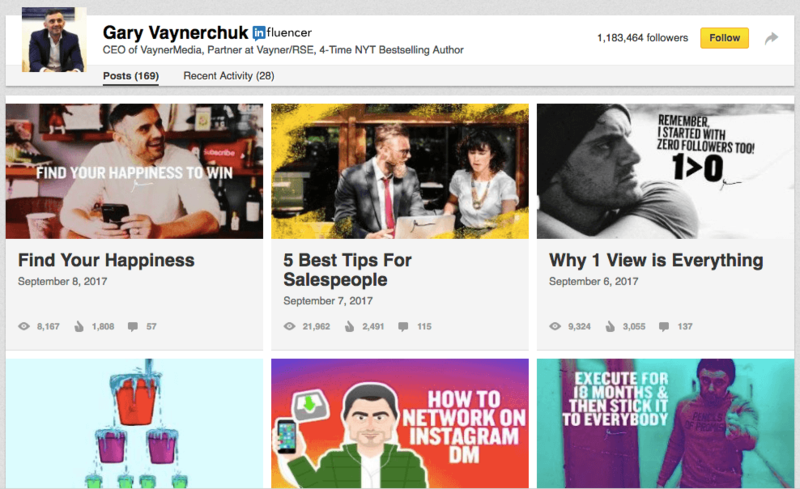 LinkedIn’s publishing platform has become a hub of hot-topic news stories related to business, marketing, and entrepreneurship. Many publishers, content marketers, and content creators are investing into LinkedIn to grow their readership. Anyone can write a post and publish it directly on one’s social network. It will then show up in people’s feeds, where they can like, comment, and share the story with their own networks. Take marketing guru, Gary Vaynerchuk, for example. He uses LinkedIn as a personal blog, sharing insights and lessons from behind the scenes of his company, Vayner Media. This is a great way for bloggers to reach a built-in audience of business-minded readers. Sure, you’ll be creating new content that won’t live on your own site. But within your LinkedIn posts, you can include links to your blog to continue driving that traffic. Want to take some queues from another industry giant’s strategies? See 5 lessons from Jeff Bezos’ leadership style. Creating content that readers want to share is the hard part; giving them the tools they need to share their favorite stories is easy. Empower your readers to share when the inspiration strikes by placing social share buttons on your website. You can strategically place the share buttons on your page to drive the maximum engagement. Installing share buttons is a piece of cake- all you have to do is make your choice and place the code. In fact, this is now simpler than ever with the revamped ShareThis Share Buttons for WordPress. The code is optimized for lightning-fast load times, and produced with responsive social icons that look great across devices. In other words, you don’t have to be a professional coder to get people to share from your blog. Sharing should be easy and accessible for everyone – especially your readers. 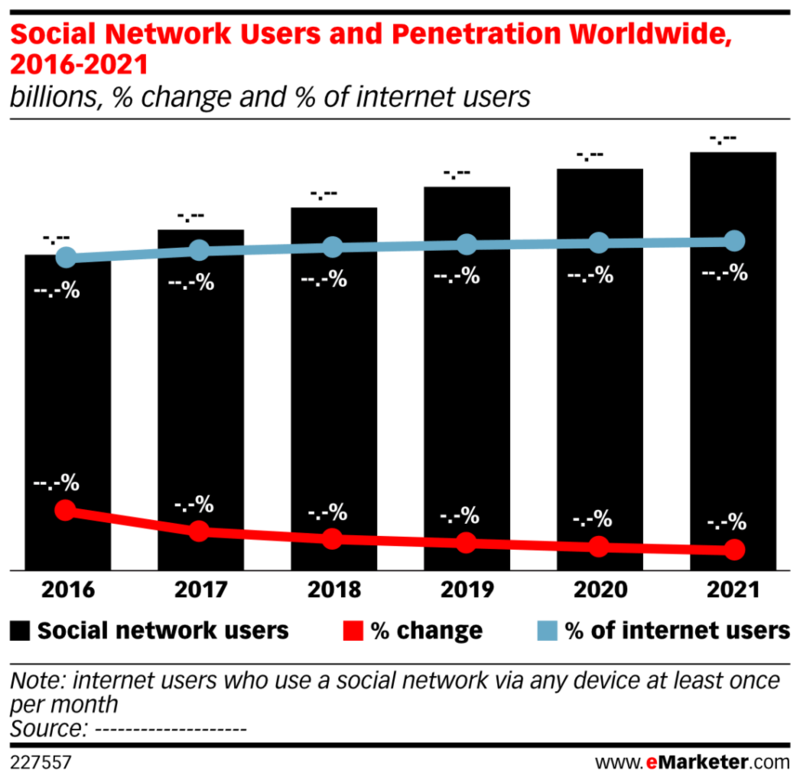 Nearly one-third of the world’s population now uses social media. That’s over 2.3 billion people regularly checking Facebook, Twitter, Instagram, and LinkedIn for the latest stories from friends, family, and well…you. Of those billions of readers, your audience is in there somewhere. You just need the tools and tactics to meet them with your content. That’s why these strategies are so important to the growth and success of your blog. By engaging readers with Facebook ads, LinkedIn stories, Pinterest boards through the right sharing tool, you can build a community of readers who enjoy your pieces – one social post at a time. Paul Lentz is the SVP of Publisher & Business Operations at ShareThis, responsible for all aspects of growing and sustaining Publisher Network. Prior to joining ShareThis, Paul served as VP of Business Development for CBSNews.com & CNET brands, CBS Interactive. Paul also worked for CNET Networks, building an extensive reseller network for CE content in EU & NA.